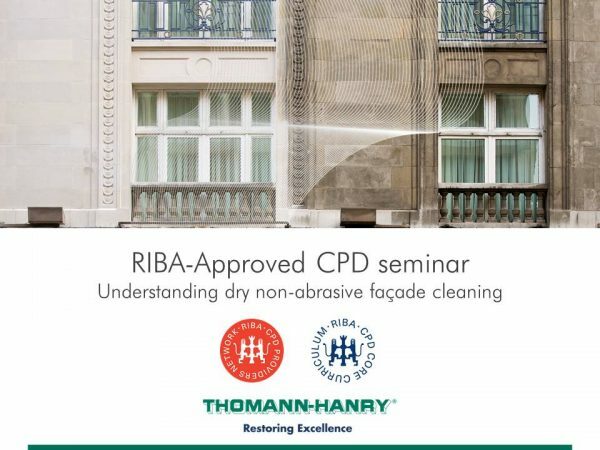 Our RIBA-accredited CPD seminar on ‘Understanding dry non-abrasive façade cleaning’. The objective of our CPD seminar is to introduce a dry non-abrasive façade cleaning system and how it compares to other more traditional methods. If you would like to arrange a CPD session, we would be delighted to hear from you. We can also organise a tailored event across the country. Fill in the contact form to register your interest.